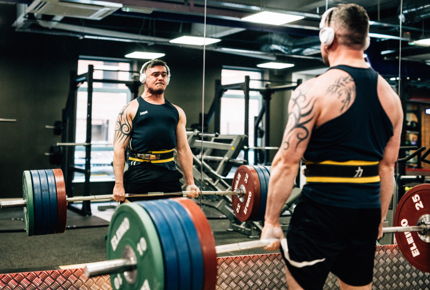 We recently saw Peter Quinn, Somerville Site Manager set a club PB in Anytime Fitness Belfast, deadlifting an incredible 250kg. 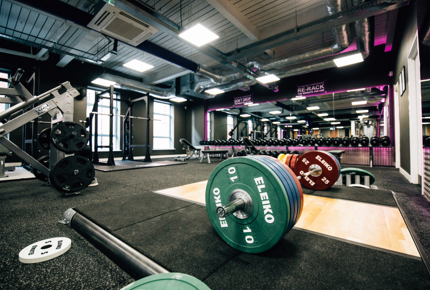 He not only managed the fit-out of this 10-week project, he is also NIPF senior powerlifter for Northern Ireland and on the Ulster all-Ireland powerlifting team too. 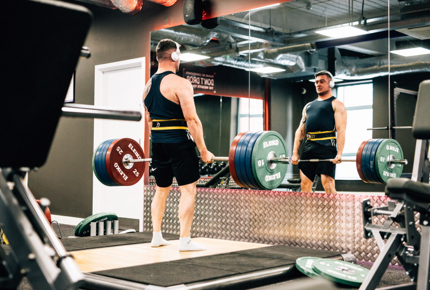 It wasn’t until The World’s Strongest Man 2018 and Game of Thrones star, Thor Bjornsson called into Anytime Fitness recently, he smashed Peter’s club record with a 270kg deadlift! 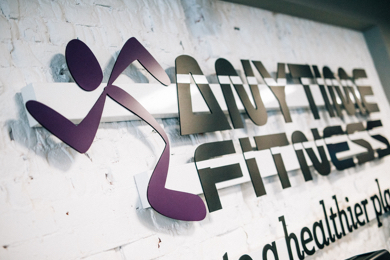 The Lincoln Building site is the first Anytime Fitness gym in Northern Ireland boosting at over 6,000 sq ft. 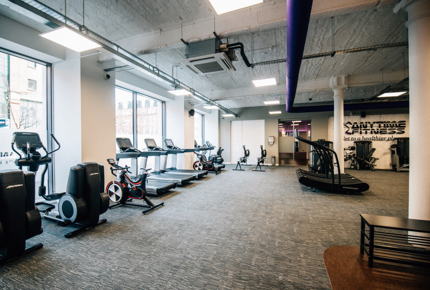 This premium facility offers state of the art equipment for all training requirements, whether its strength/free weights, functional training or cardio. Open 24 hours a day, 7 days a week…there’s no excuse to miss a training session!